NM doctors - do we have enough? 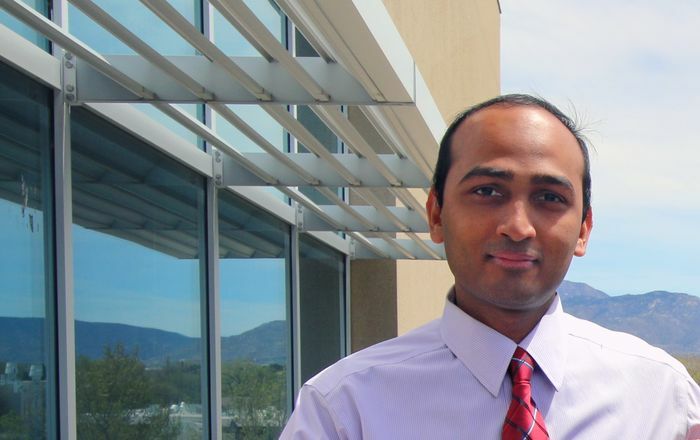 From 2015 to 2016, New Mexico had a net gain in physicians and dentists, however substantial health care provider shortages of all types persist statewide, particularly in rural and frontier areas, according to a newly released executive summary issued by the New Mexico Health Care Workforce committee. The full report, released to the New Mexico State Legislature in October 2016, provides detailed data comparing New Mexico’s health care workforce to national benchmarks county by county. 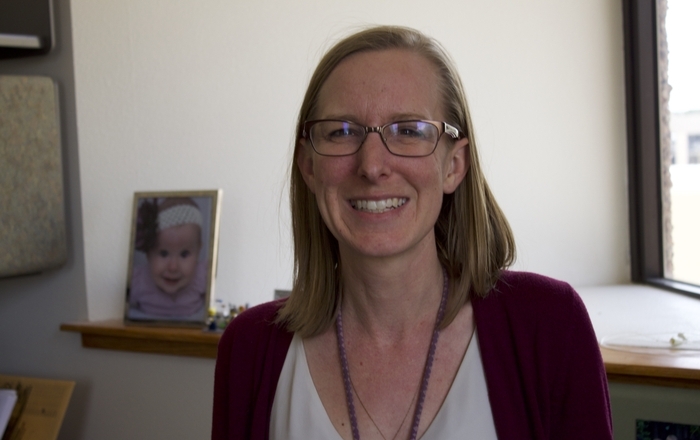 According to the committee’s executive summary, the greatest provider increases were found in Bernalillo and Eddy counties, while McKinley County saw declines in OB-GYN, psychiatry, dentistry and pharmacy. 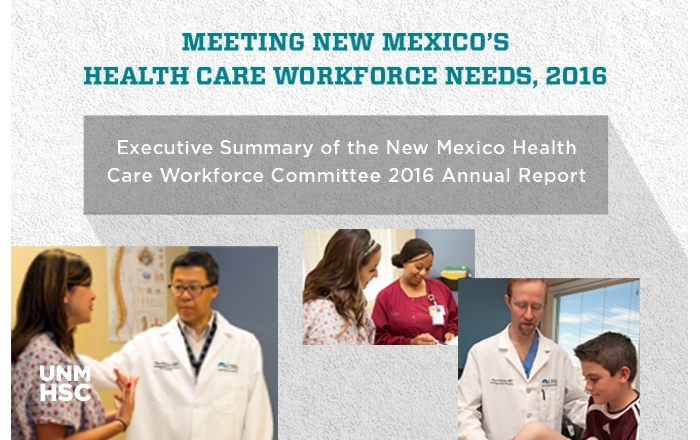 The report also summarizes potential solutions to New Mexico’s health care workforce shortage, including strengthening loan-for-service and repayment programs, expanding primary care and secondary care residencies in the state, expediting licensures, developing a statewide telehealth infrastructure and more. The workforce committee was established in 2012 by the New Mexico Legislature to provide policymakers with analysis and targeted recommendations for increasing the number of providers, based in part on national benchmarks based on per-capita providers in a given population. 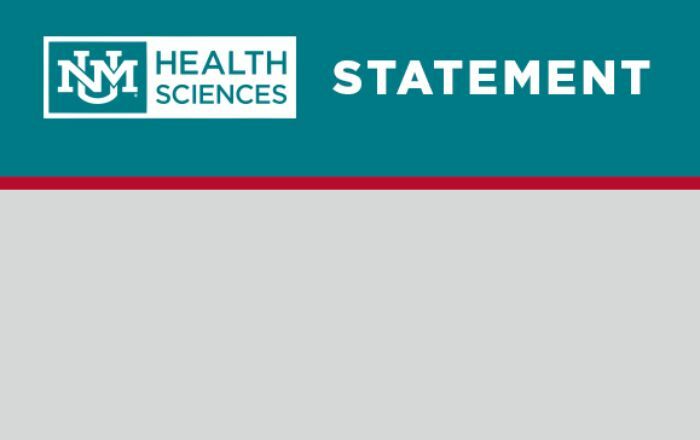 “In this report, we sharpened our focus on behavioral health professions and recommendations,” says Richard S. Larson, MD, PhD, executive vice chancellor of the University of New Mexico Health Sciences Center, which oversees the committee’s research. “The committee offered specific recommendations in recruiting, expediting licensure and retaining behavioral health professionals while expanding access through telehealth technology in rural areas of the state.